International Clients? 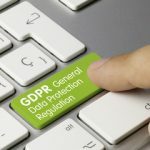 Are They (and You) Prepared for GDPR? 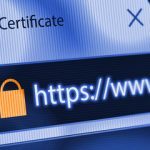 Save Your Website from Being Labeled “Not Secure” by Google! 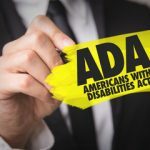 Is Your Law Firm Website Accessible to Persons with Disabilities?